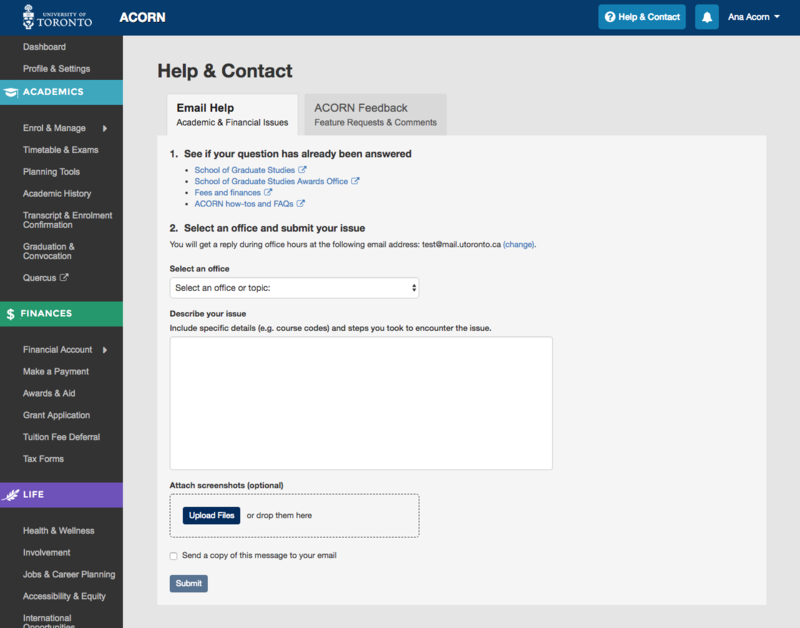 Helping you get started on your way to becoming an expert at ACORN. A step by step guide to help you accomplish what you need to get done. 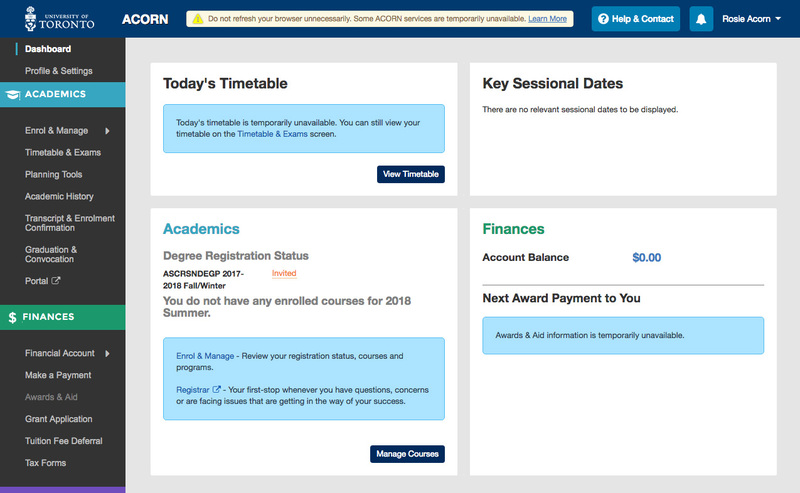 ACORN was released to students June 22, 2015. Why do I keep seeing a message saying “your permanent or mailing address has expired”? 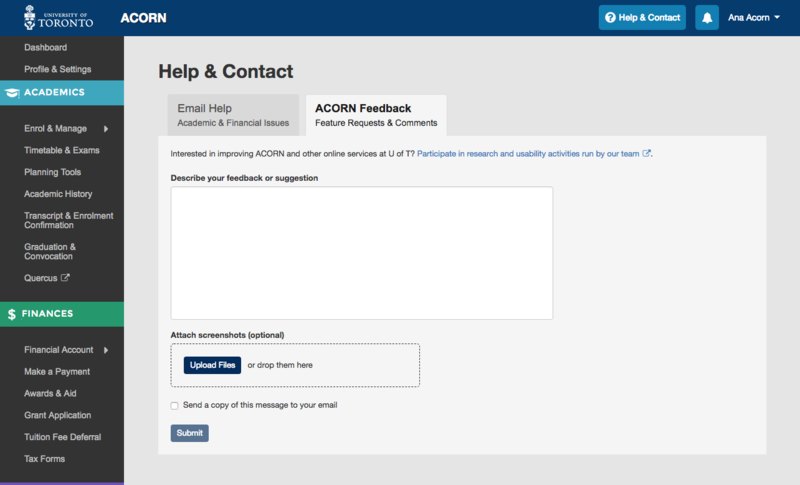 To dismiss this message, please add both a mailing and permanent address to your Profile & Settings area of ACORN via the “Add New” button on the Address page.